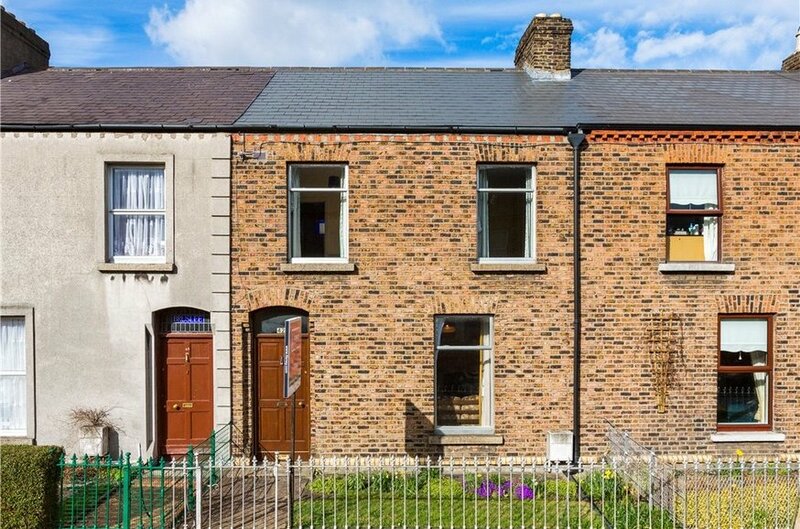 42 Munster Street is a wonderful mid-terrace period home with a beautiful full brick façade with granite lintel detail. 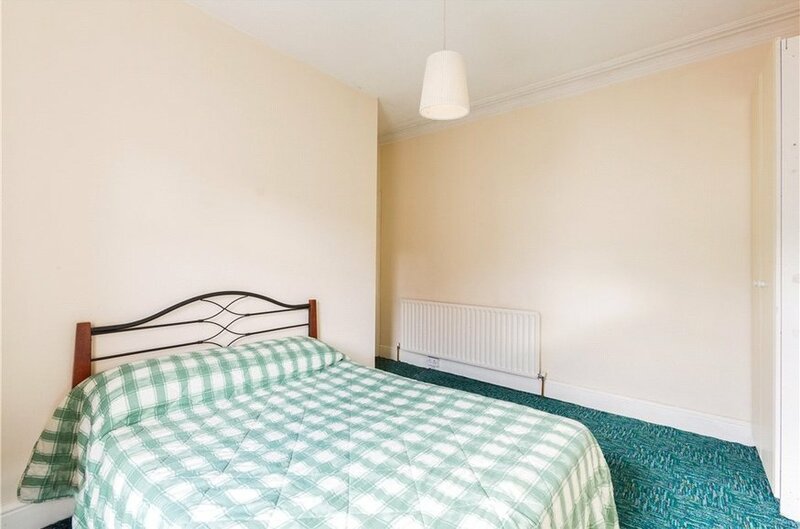 The property is recessed from the road with an ornate railed garden to the front and on entering the property one can instantly recognise how well the property has been maintained over the many years. 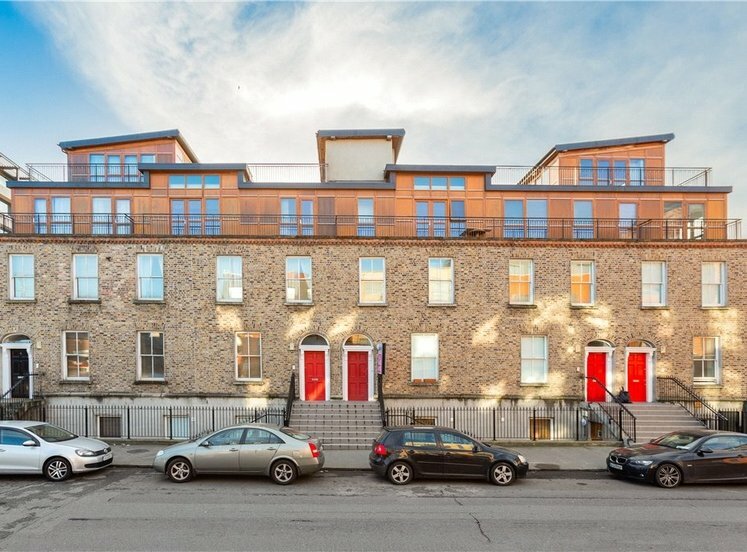 The property oozes all the charm and style of the era in which it was built and the accommodation is set over two storeys to the front with a two storey return to the rear. 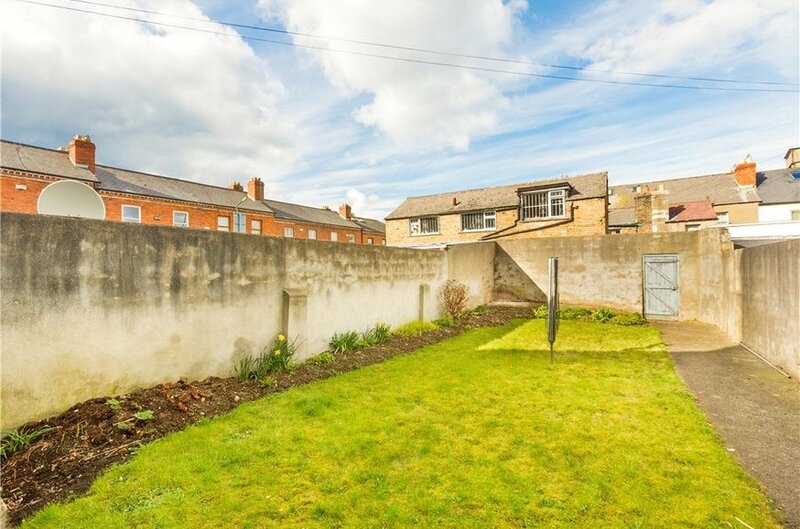 There is a very impressive rear garden that benefits from a pedestrian access. The garden extends to just over 13m in length and 6m in width making it a beautiful city garden. 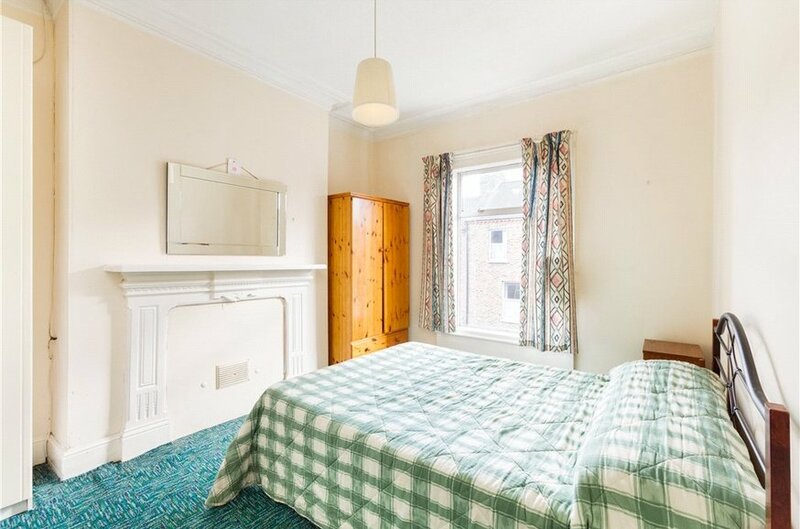 Beyond the wonderful period proportions of the rooms with their elegant high ceilings many of the original features remain intact including decorative coving, centre roses and some original fireplaces. 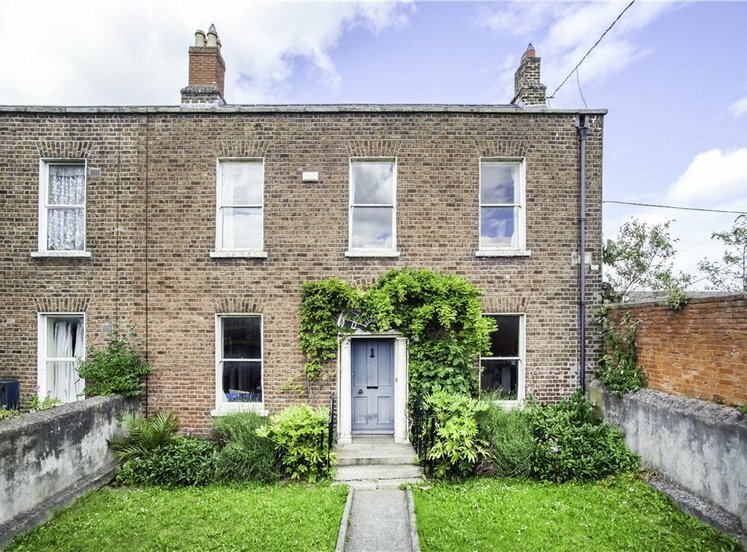 There are four open fireplaces in all in this charming home. On entering the property on comes into an impressive entrance hallway off which the two main self-contained reception rooms radiate. 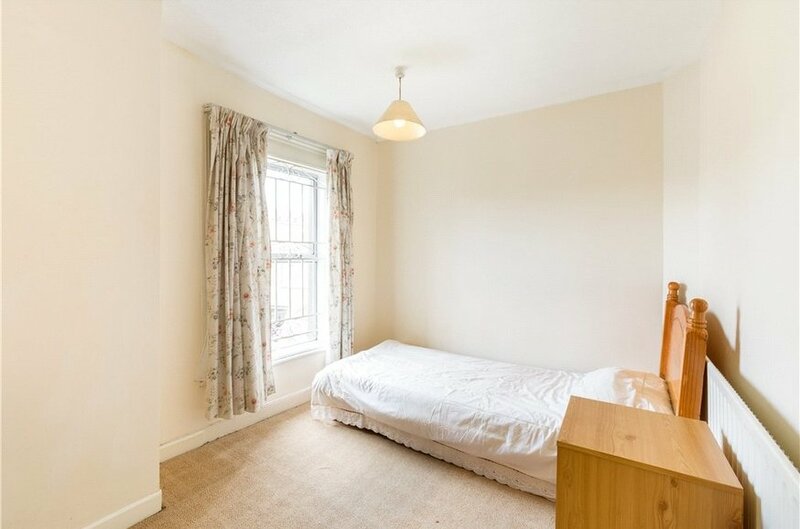 The ground floor return leads to a spacious kitchen dining room and in turn and kitchenette and bathroom. 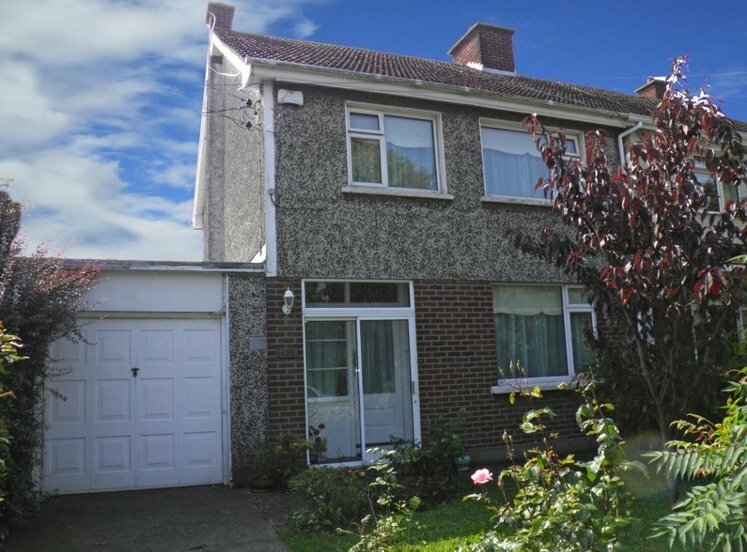 The rear garden is accessed from the kitchen. 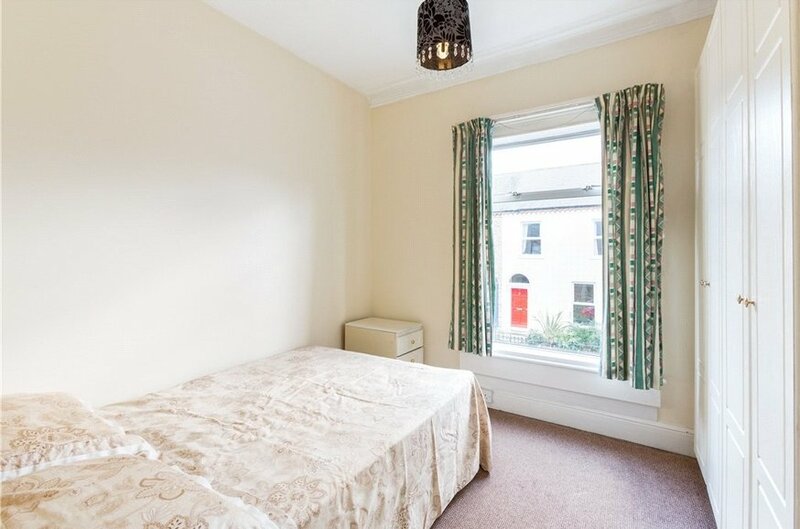 The first floor return houses a large single bedroom and the shower room, while at first floor level there are a further three double bedrooms. The stairwell has an impressive amount of natural light via a beautiful, ornate window with stained glass detail. 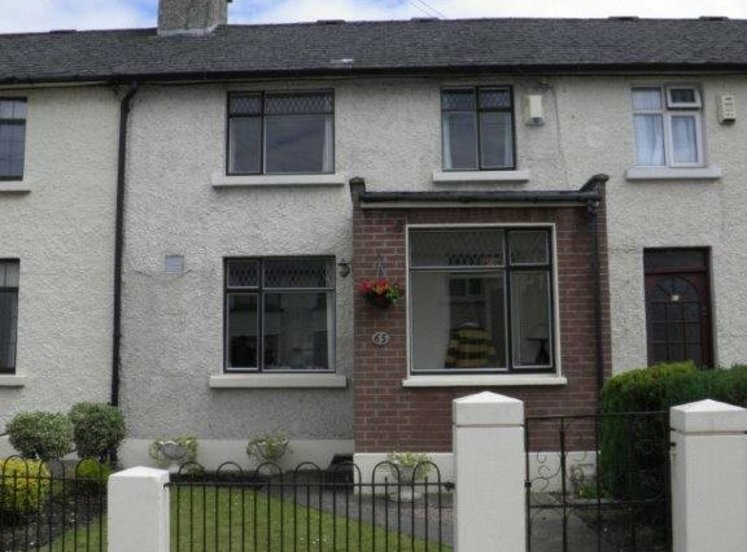 This is a good, honest house on a most well regarded road in Phibsborough. 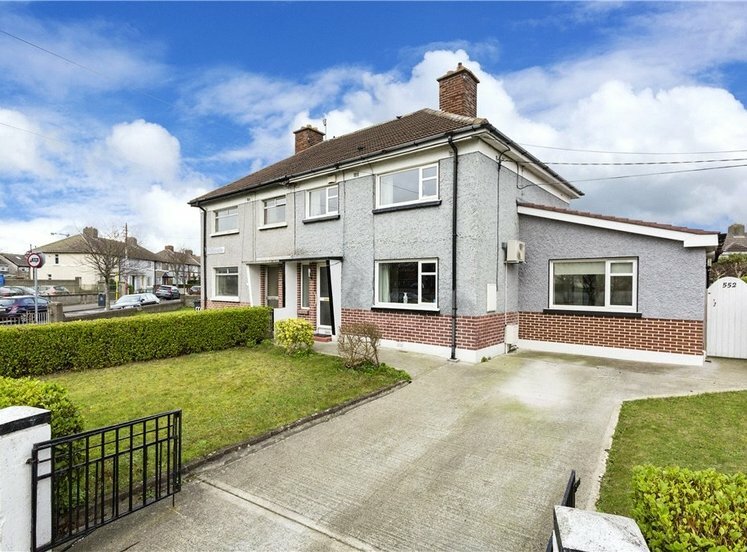 This property is sure to delight potential purchasers with the prospect of acquiring a substantial home that one can put their own stamp on. 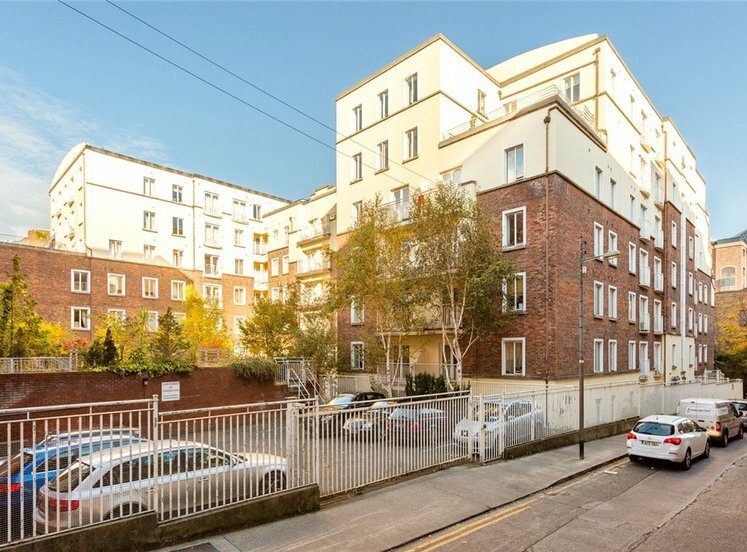 The property enjoys an excellent location within 10 minutes’ drive of Dublin’s City Centre. 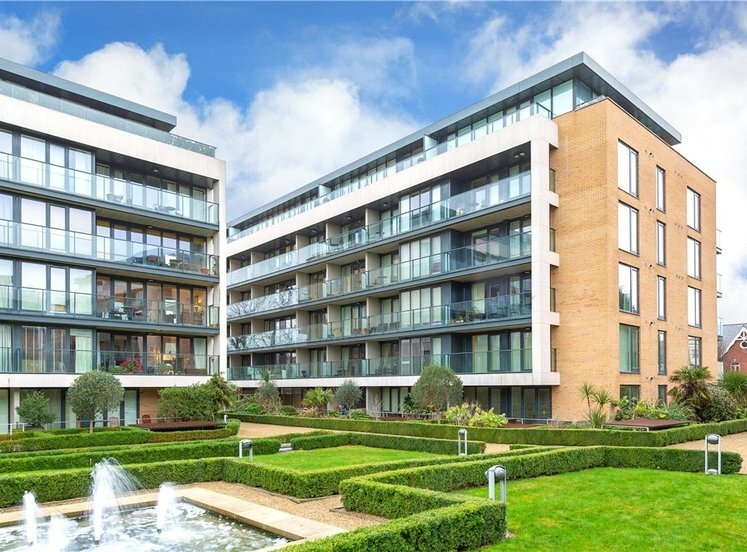 Phibsborough is a vibrant neighbourhood where there are numerous shops, schools, recreational and sporting amenities within close proximity, including the beautiful Phoenix Park and Botanic Gardens. 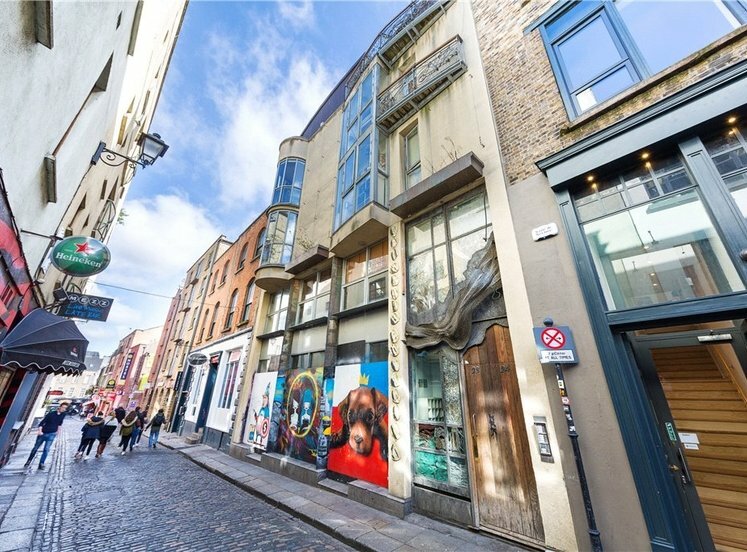 Munster Street has excellent transport links being on the new Luas line and with numerous bus routes serving the area and the M50 and Dublin Airport within easy reach. Viewing is strongly recommended of this most substantial residence situated in a vibrant and highly desired location. 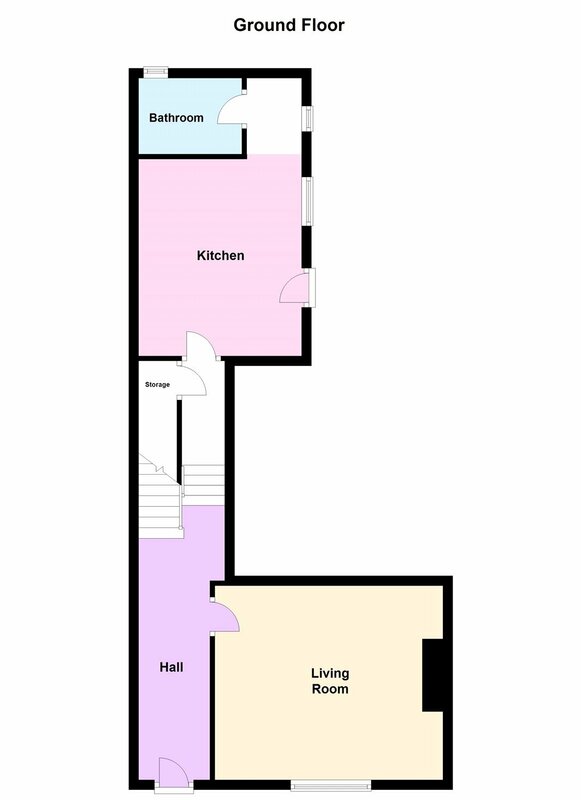 with decorative coving and stairs to lower ground floor return and first floor return. 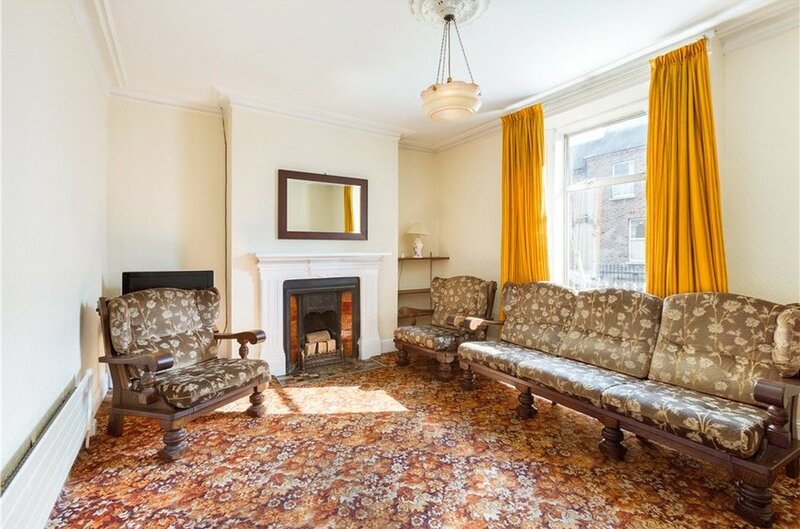 bright, spacious reception room with high ceiling, decorative coving, centre rose and original fireplace. 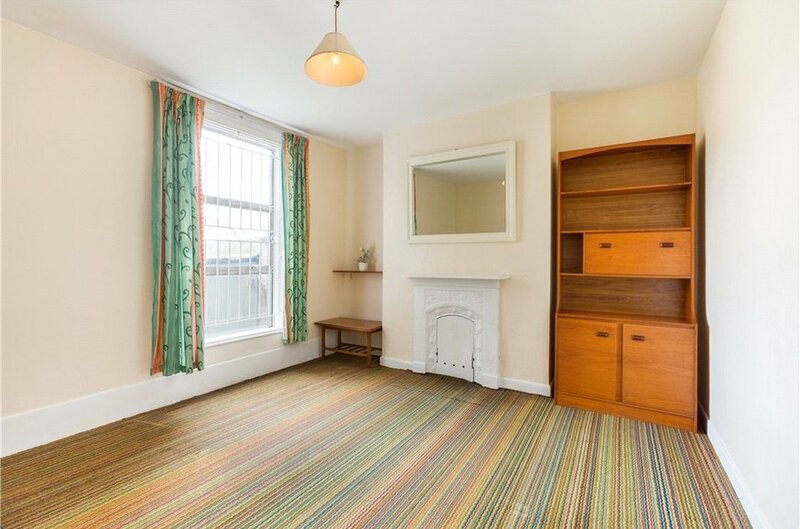 spacious reception room with high ceiling, open fireplace and window overlooking rear garden. 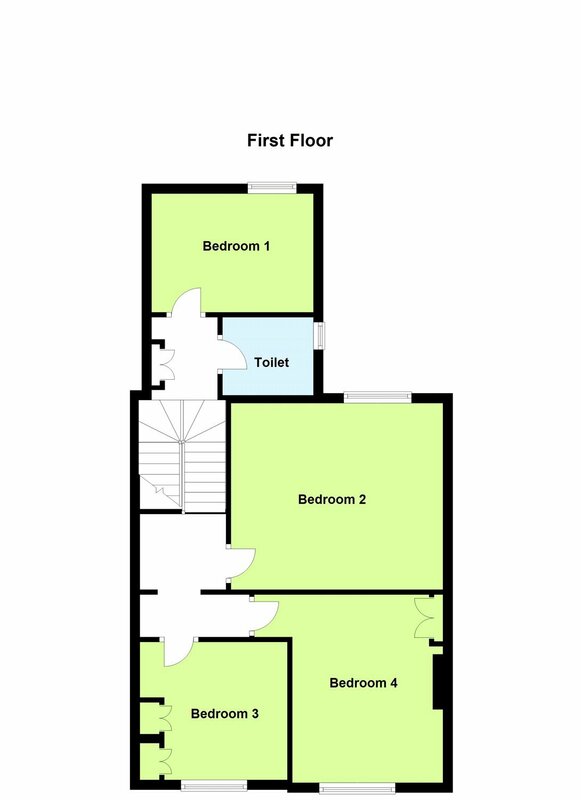 with fitted units and door to rear garden. with sink and draining board. with wc, whb and sink. with wc, whb and shower. 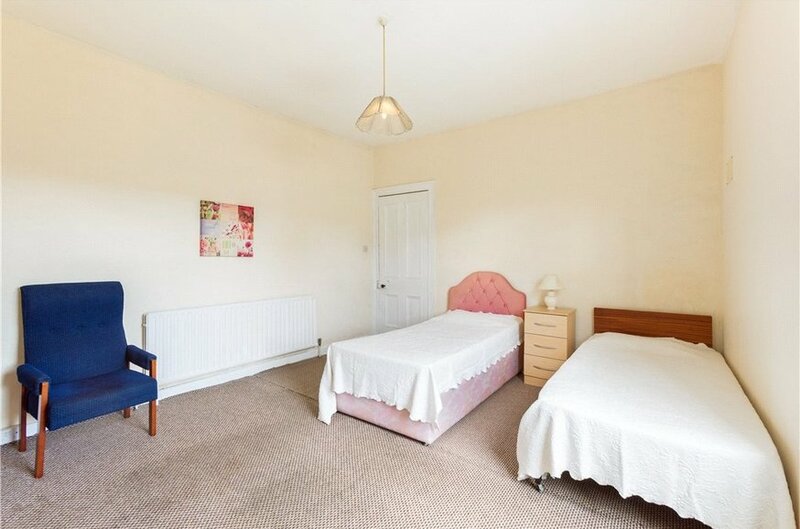 double bedroom with open fireplace overlooking rear garden. 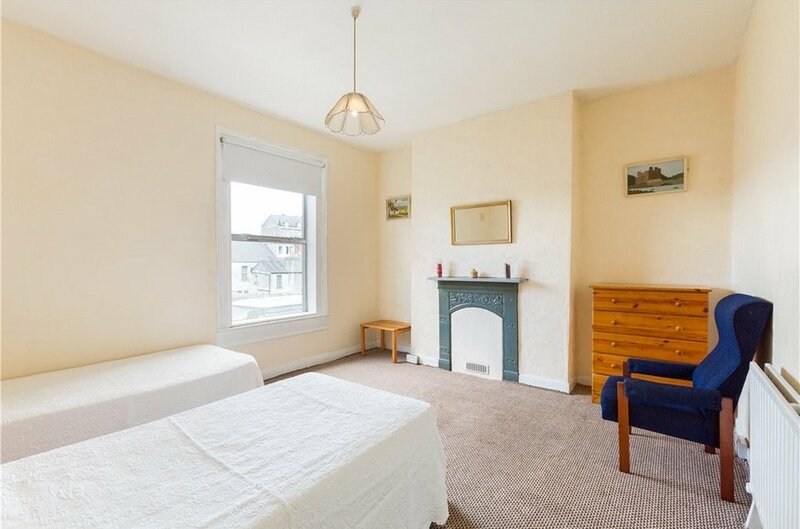 double bedroom with open fireplace overlooking front garden.